I have been Muslim since 1/22/13. Moreover, yes we did we both reverted together and had a nikkah four days later lol we met Muslims about three days after who told us we should be married. So we did it the next day. My husband is from New Jersy, so he knew Muslims, I never did, and he knew that Muslims were good people. It was him, who encouraged me to watch lectures and stuff. I would say no all the time because I honestly thought women were not treated fairly. This went on for about nine months until one day he asked me very earnestly to please watch a lecture with him. So I did and thought it was fascinating. Soon I found myself watching and researching when my husband was not around! This is how I was lead to it. As far as me! I raised catholic, In a very catholic household. At least when I was younger, we were always in church. I am smart Alhamduhlilah and began to read the bible, young at 10-11. This was suppose to make me more catholic but in fact since my reading was good it was clear to me that the bible was saying things the priest weren’t! Jesus never said he was God and I didn’t understand why things did not make sense! I would ask and people would be mean to me. They told me to not ask questions. And I was convinced it was a conspiracy. I felt betrayed and horrible. Since I was so young I thought if the bible had lies, there must not be God. I was so hurt! At 12 i told my mom that Jesus was not God and the bible had lies and I was not catholic. She told me I was going to hell and would constantly tell me I was going to hell for not believing in catholic and not going to church. Years past and I felt so lost and confused. I had always had a strong love for God but didn’t think of other religions. At 16 I almost died, and at that moment I felt ALLAH’s love. When I woke up, I cried and knew no matter what, THERE WAS A GOD. Soi Just believed in GOD but not a religion until after watching lectures. I read them, and I fell in love! The first time I read the Quran, I cried because THIS was what I was searching for my whole life. Quran answered all the questions I had ever had. I felt in my heart these words are from my Allah. 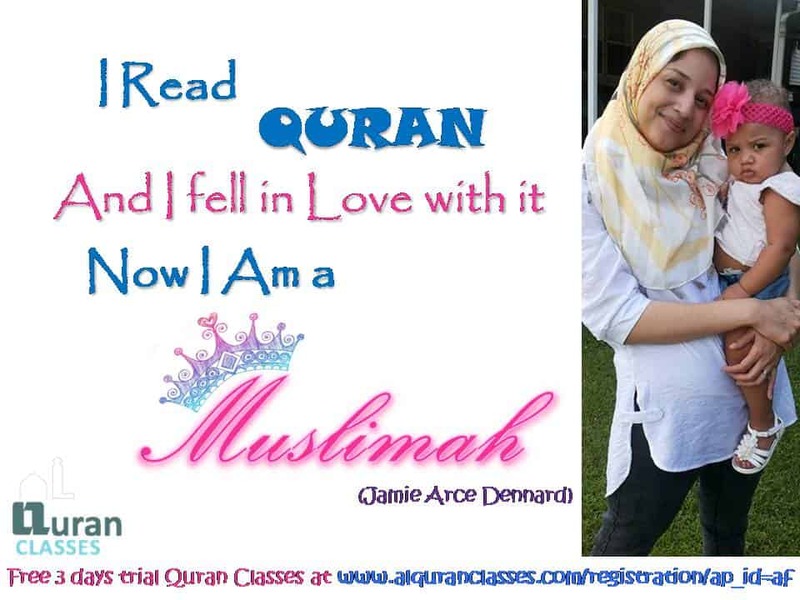 She read the Quran, and she fell in love with the Quran. 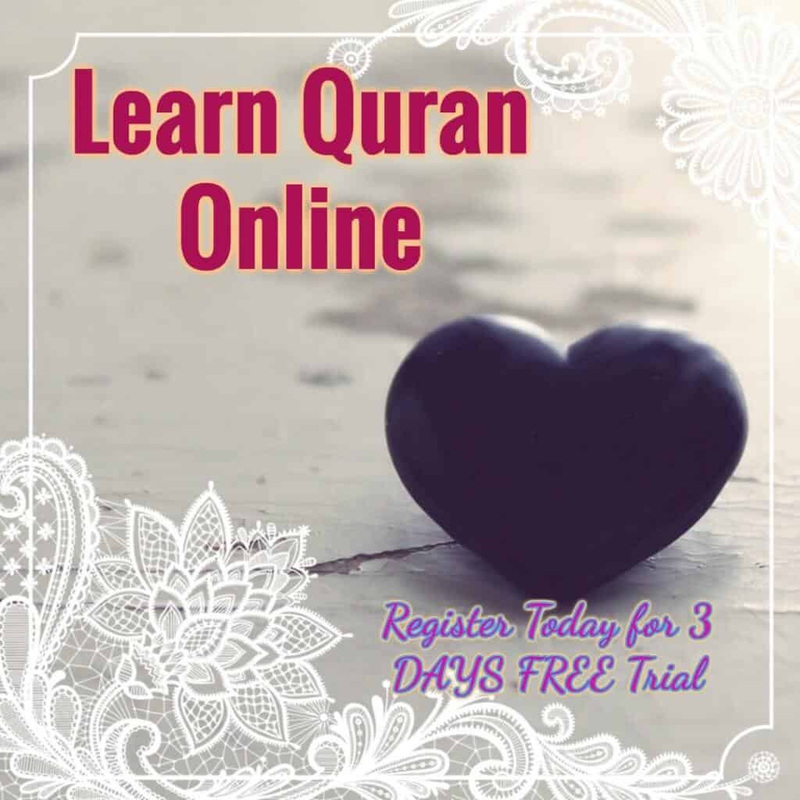 Do you love the Quran? It would require reading! 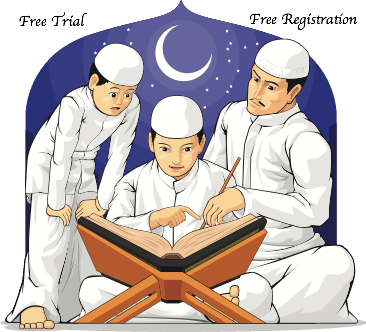 We can help you develop better reading and understanding of the Quran.